Happy New Month! I wish you all an amazing month ahead! 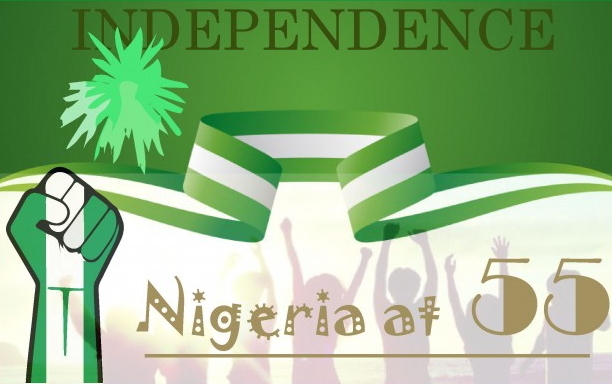 I would also like to wish a Happy 55th Independence day to my fellow Nigerians!